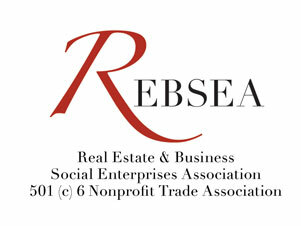 There are hundreds of REBSEA Members who have found innovative ways to positively impact their communities by actively and passionately working with Nonprofits. Our Featured Members have demonstrated how great an impact one person can have when they donate their time, their energy, and their resources to help others who are in need or in pain. We hope that their 'stories' will inspire others to LEAD BY EXAMPLE and BE THE CHANGE YOU WANT TO SEE IN THE WORLD.